Mark Wahlberg has been announced as co-producer and potential star of CBS movie Patriots’ Day about the 2013 bombing of the Boston Marathon and the city-wide manhunt that followed. Patriots’ Day will be based on the first-hand account of Ed Davis, whom Mark Wahlberg may play in the drama. The Boston Police commissioner played a key role in the hunt for the brothers held responsible for the attack. “There is nothing more compelling than a real story populated by real heroes,” said CBS Films president Terry Press. He said the film will “give audiences a very personal look at what occurred during the days when the eyes of the world were on the city of Boston and how a group of contemporary patriots faced this crisis”. Three people, including an 8-year-old boy, were killed after two pressure cooker bombs packed with nails, ball bearings and other shrapnel detonated in April 2013. A police officer was fatally shot days after the attack, in which more than 260 people were injured. One of the bombers, Tamerlan Tsarnaev, died during a shootout with police. His younger brother Dzhokhar Tsarnaev was captured a day later and is currently on trial. According to CBS Films, Patriots’ Day will be “an intense thriller, spanning the five-day search up to the infamous siege… in Watertown” near Boston. 20th Century Fox is working on a rival project, entitled Boston Strong, about the deadliest terror attack on US soil since 9/11. 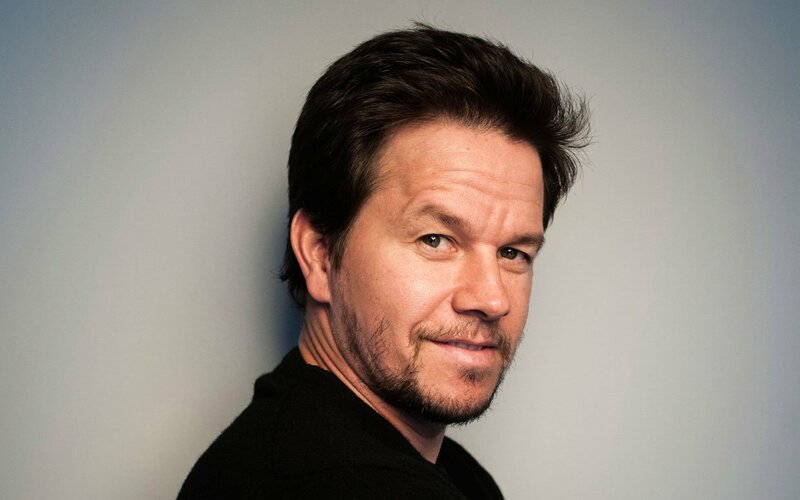 Mark Wahlberg appeared last year in Transformers: Age of Extinction and The Gambler and will be seen this year in the sequel to his 2012 comedy Ted.